Stephen O'Connor is a Licensed Psychologist and Assistant Professor in the Department of Psychiatry and Behavioral Sciences at the University of Louisville. He currently serves as the Associate Director for the University of Louisville Depression Center, Director of Faculty Research Development, and as Research Facilitator for the Robley Rex Veterans Affairs Medical Center. He received his Doctorate in Clinical Psychology from the Catholic University of America and completed his Clinical Internship and Postdoctoral Fellowship at the University of Washington. Dr. O'Connor's research focuses on improving the identification, assessment, and treatment of suicidal individuals in both traditional and non-traditional behavioral health settings. 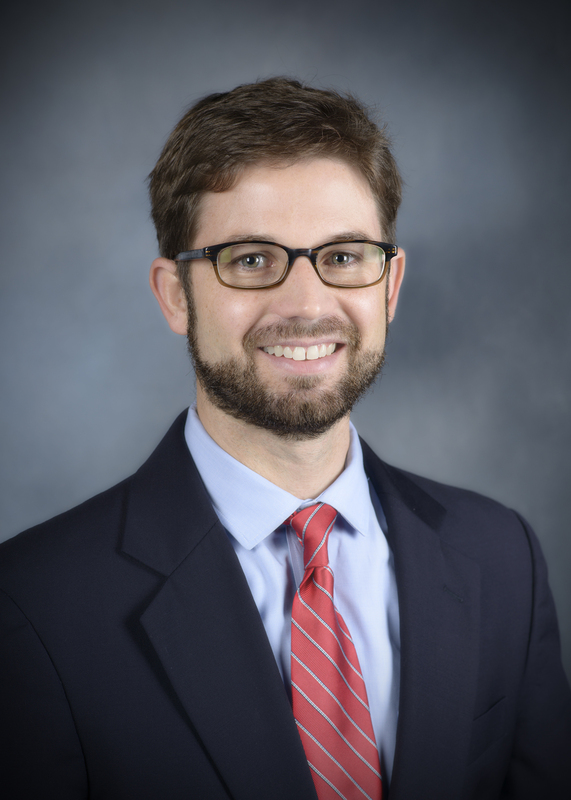 His current research on early intervention for suicide attempt survivors in trauma centers is funded by a Young Investigator Grant from the American Foundation for Suicide Prevention. Dr. O'Connor is a licensed Psychologist with Health Service Provider Designation and is currently seeing patients in the U of L Healthcare Outpatient Clinic. He provides individual and group psychotherapy, as well as cognitive and personality testing, to a wide range of individuals through the University of Louisville Physicians Psychiatry practice. Dr. O’Connor is a current member of the American Psychological Association (APA) Society of Clinical Psychology (Division 12 of APA) and Clinical Emergencies and Crises (Division 12, Section VII of APA) and the American Association of Suicidology.